The one CEO, White Bryan foundation Kirumira Brian AKA Bryan White doesn’t entertain nonsense when it comes to musicians like Ziza Bafana who compose songs praising him but in other wards targeting his money. Here comes Ziza bafana who suffered the victim when he was chased away by the money bags recently. 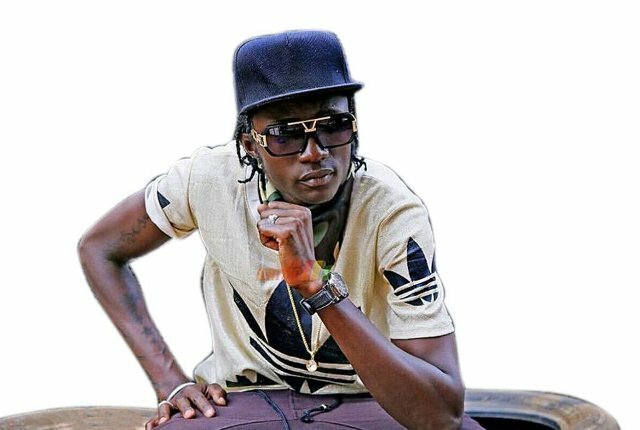 The faded dancehall artiste Ziza Bafana chased away by Bryan White. Suddenly, if you follow the scenario where one Lucky Costa directly on social media, and other media platforms attacking the Bryan White. He attacked him and pressed allegations of him not fulfilling his pledge. Shockingly, poor news reached Newslex point destination which revealed that the “Pomini” hit maker Ziza Bafana, entered the studio to record a praising song to the money bags Bryan white Kirumira, thinking it will tame his heart over him. 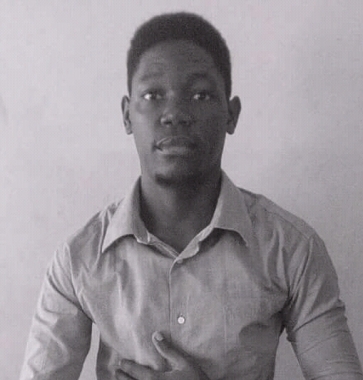 After releasing this song, Bafana went happily to his home thinking he will also get some money like others, but all what he thought was wrong as the tycoon chased him away from his home in a shameful way. 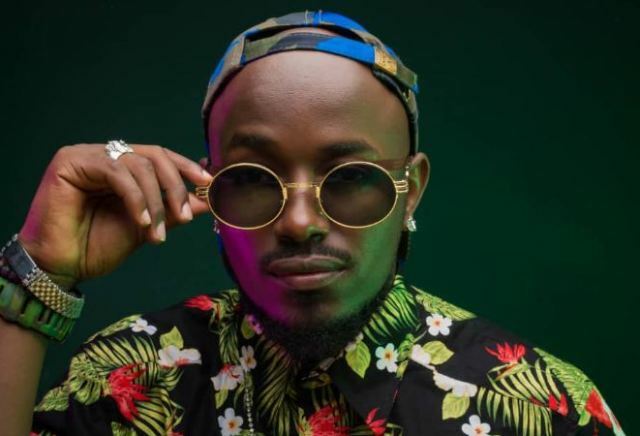 “I have my own artistes i order to sing for me whenever i want, so don’t think am pleased, therefore, leave my premises and go”. Indeed White Bryan has the power to do that but Ugandans don’t think it’s worthy from him.